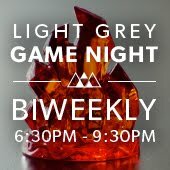 LIGHT GREY ART LAB: OUR GRAND OPENING! / Party & Art Show! OUR GRAND OPENING! / Party & Art Show! Put it on your calendar! Friday March 16th from 7 - 10pm we're throwing a huge party in our new space! 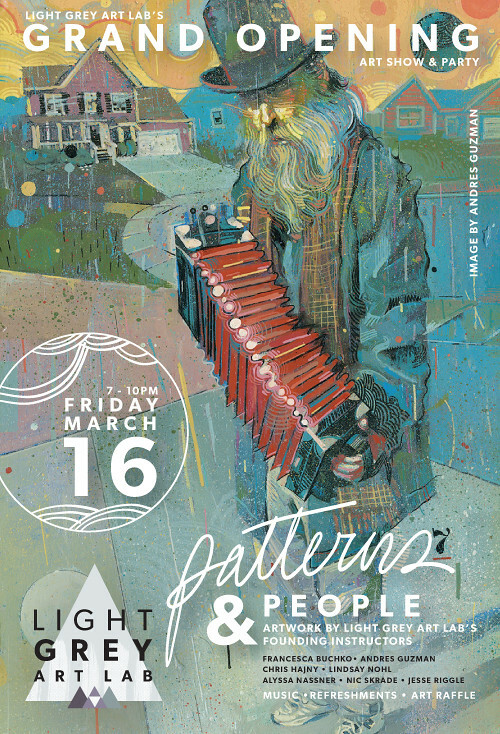 Come see the opening for the show "Patterns & People"! See tons of great art from the first round of Light Grey Art Lab instructors: Andres Guzman, Nic Skrade, Jesse Riggle, Francesca Buchko, Alsyssa Nassner, Lindsay Nohl and Chris Hajny! It's just a quick 3 weeks away, so write it down and plan on it! Everyone is welcome and our doors will be open! So if you're around the Minneapolis area - stop by and say hello! There will be dope music, tasty refreshments, nice and stylish people and even free art! Don't just enjoy the beautiful art, take some home with you! 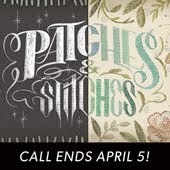 There will be a sweet raffle for some great artwork and products designed by us here at Paper Bicycle! Make sure you're there and bring all your friends and family! Remember, Friday, March 16th from 7- 10pm! We're located on the corner of Stevens Ave and 26th Street - right across from the Minneapolis College of Art & Design. Street parking is available on Stevens, 26th and 1st Ave.